Seasoned healthcare experts with a clear vision. Smartlink Health has assembled an Advisory Board comprised of some of the best and brightest individuals in healthcare. Mr. Jenkins has over 11 years of experience leading corporate strategy and development, new product innovations, and large cross-functional teams within the healthcare industry. Josh currently serves as the Manager of Structured Innovation at Blue Cross Blue Shield of North Carolina. Prior to BCBS, he was the Senior Strategist for SAS. Mr. Jenkins holds his MBA from Duke University and a degree in Business Finance & Political Science from Indiana University – Kelley School of Business. 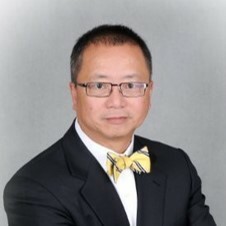 National Managing Partner (RET), Chinese Services Group, Deloitte U.S.
Mr. Kwan has over 39 years of financial advisory and management experience in the U.S., China and Eastern Europe. Since the mid-1980’s, he has been advising U.S., Chinese, and other global companies on cross-border investment, including mergers & acquisitions, joint ventures, and greenfield projects. 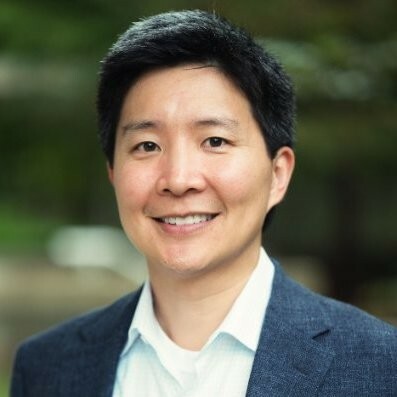 From 1978 to 2012, Clarence held a number of national and international leadership roles in Deloitte – National Managing Partner of the U.S. Chinese Services Group, Deputy CEO of Deloitte China, and a founding partner of Deloitte Czech Republic. Clarence is also actively involved in community and professional organizations. He was the past chair of the Committee of 100 and a director of China Overseas Exchange Association. He was also the founding chair of the China Committee of U.S. Council for International Business, and the China Task Force of Business & Industry Advisory Committee to the OECD. From 2004 to 2006, he was a senior advisor to the China Association of Chief Financial Officers. Dr. Maynor leads the medical staff for 34 health centers located in Eastern and Southeastern North Carolina. 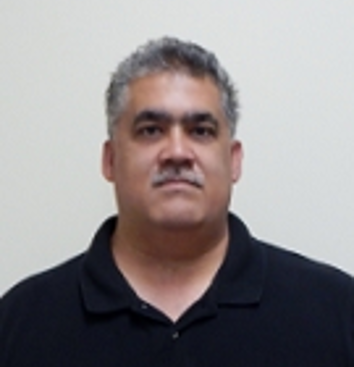 He works with the CEO, Director of Operations, Director of Clinical Quality, and Clinical Director to improve operations, work flow, QC/QA, teamwork, documentation, and administrative, clinical and medical process and procedure. Maynor has also lead the development and implementation of the clinical, medical, QC/QA and outreach protocols, policies and procedures for the health centers. Mitch Mumma has primary responsibility for Intersouth’s technology portfolio. He joined Intersouth in 1989, shortly after its founding. Mitch has extensive full-cycle venture investment experience and has personally led more than 20 investments for Intersouth. Currently, he serves on the board of directors of five private Intersouth portfolio companies. Prior to joining Intersouth, Mitch served as CFO for a high-growth computer hardware and software company. Previously, he worked as a manager in the high growth business practice at Deloitte. Mitch is a frequent speaker on the topic of venture capital and an adjunct professor at the Kenan-Flagler Business School at UNC where he teaches two courses on venture capital. He received an A.B. in Management Science from Duke University. 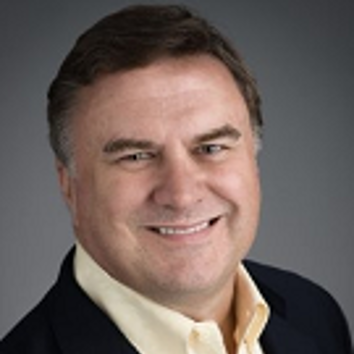 Mr. Raymer is the Chief Strategy Officer at AngelMD. With over 38 years of experience, Michael has proven to be an adept leader, critical strategist and ambitious executive able to focus organizations on the global objective and fuel profit growth. Prior to AngelMD, Mr. Raymer was the founder and managing director of Health Advisory Partners. He graduated from University of Kansas. 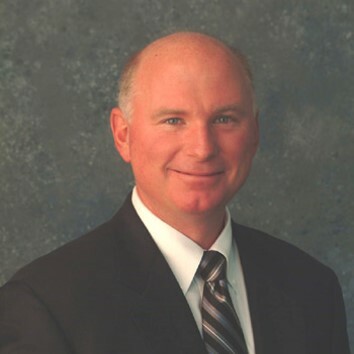 Mr. Skowronek serves as the Vice President of Market Operations at Lumeris. Previous to this position, he was the Senior Vice President for the North Carolina Hospital Association, where he managed business development enterprise wide as well as health system transition to value based payment systems and improvements in care coordination and system operations. 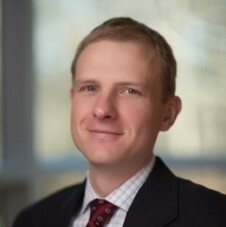 Mr. Skowronek is credentialed with a Master’s Degree in Healthcare Administration from University of North Carolina at Chapel Hill and an AB in Economics from Harvard University.